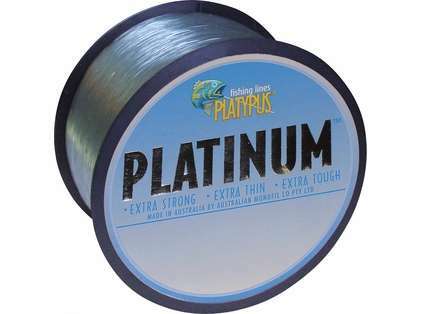 A thin diameter monofilament line that won't compromise on knot strength or abrasion resistance. 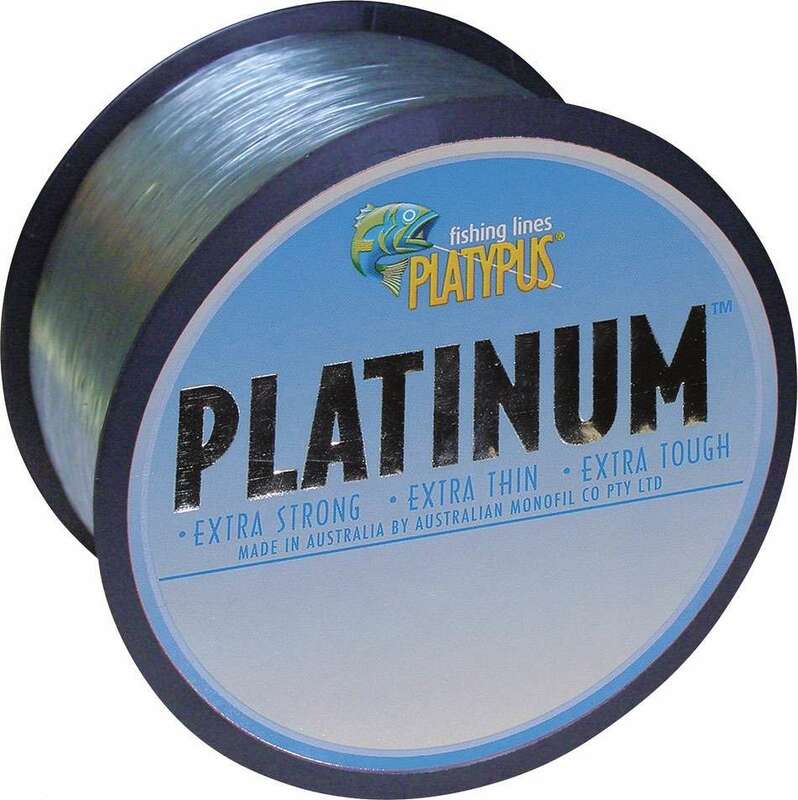 The result of many years of research and development, Platypus Platinum is a thin diameter monofilament line that doesn't compromise qualities like knot strength or abrasion resistance. The thinner diameter means decreased friction on the line, so your bait or lure can work deeper, and is more responsive due to the monofilament's low-elongation (stretch) properties. The reduced diameter also allows for more line on your spool giving you more line (and time) to fight that trophy fish. What are the diameters of these products #1 25 lb., #2 50 lb.